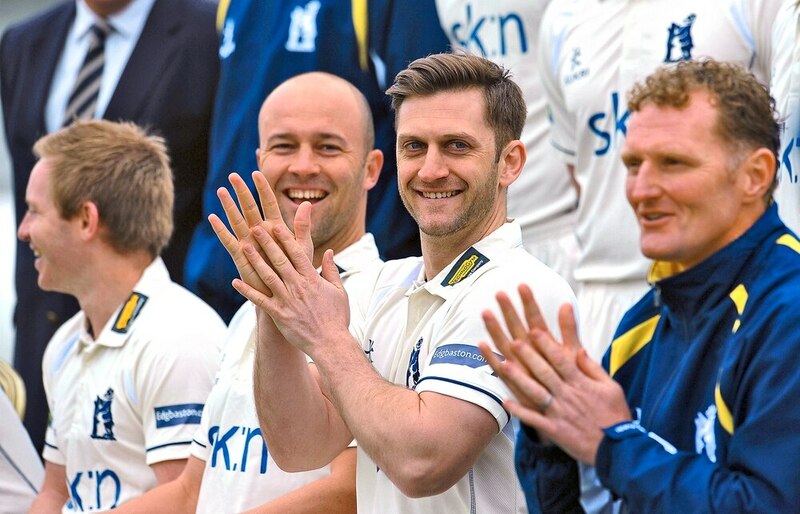 Jim Troughton was delighted with the way Warwickshire’s players performed in front of a bumper crowd at Trent Bridge on Sunday – and wants more of the same from them back at base today. The Bears face Northamptonshire in a day/night Royal London Cup match at Edgbaston (2pm start) fresh from a 108-run win over holders Notts Outlaws on Sunday. Troughton’s side put in an excellent all-round performance, to the joy of their many travelling fans in the 14,000 crowd. The result, the Bears’ first win at Trent Bridge since 2008, left them promisingly placed in what is still a very tight North Group table as they contemplate four remaining group games, three of which are at home. “It was a very good performance at Nottingham,” the coach said. “It was a brilliant crowd and a near full-house and the team rose to the occasion. “We knew that Notts are a very strong side and that we hadn’t won there for a while, so went up there determined to get straight on the front foot and take the game to them – and that’s what we did. With the bat, Ed Pollock got us off to a great start and then with the ball Olly Stone set the tone with his very first ball and bowled with real pace and bounce. “It wasn’t the perfect performance, by any means. We lost wickets towards the end of our innings which meant we lost a little bit of momentum and that is something we have spoken about. But we did enough things right to record a very good win against a very good team. “There are areas we need to improve on, and I know how excited the players are to have the chance to do that tomorrow against Northants in front of a big crowd under the floodlights. Warwickshire now embark on back-to-back day/nighters, at home to Northamptonshire today then away to Durham on Friday before returning to Edgbaston to face Leicestershire on Sunday (11am). One team change will be necessary tomorrow with Chris Woakes having rejoined the England squad in advance of the second Test against Pakistan.